First introduced in 1981 as a lightweight running shoe, the Cabana is now making a comeback for a new generation of fans. 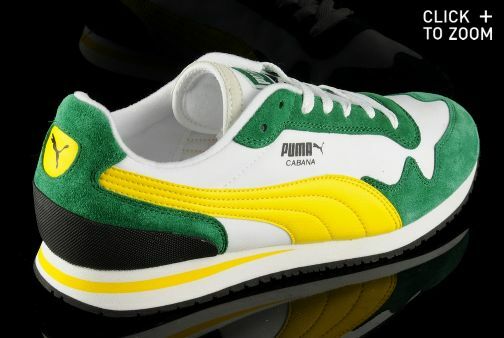 Over recent seasons the popular Puma Cabana Racer trainers have dominated Pumas retro running range. Puma are paying recognition to the original trainer from which the Cabana Racer was based. 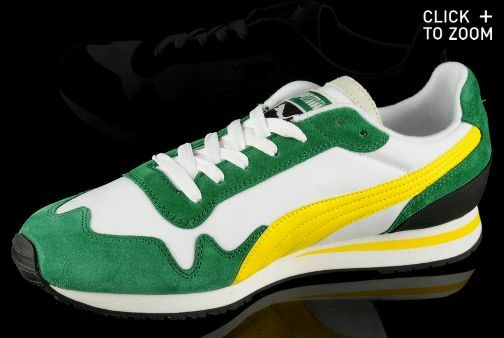 The original Puma Cabana trainers have been resurrected from the Puma Archives and are hitting the streets again. 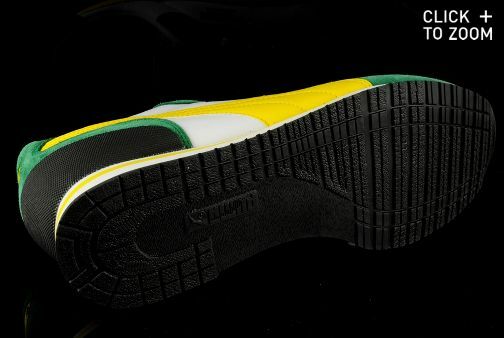 As with all classic runners, the Cabana is made from suede and mesh panelling on a shock-absorbent sole unit, with emphasis on lightness and durability. The Puma Cabana trainers are returning in an archive colourway and is destined to be a big success on the streets.